CBD, a hemp derivative emerging from recent restrictions in marijuana laws in the U.S. and Canada, is now showing up in spas, on health shop shelves, in foods, teas, and even lipsticks. A recent invitation to Glen Ivy Hot Springs in Corona, California, came with a chance to experience a CBD massage as an elixir added to a traditional Swedish massage and touted to take away any pains … and more. California, which legalized marijuana for recreational use in January, has been struggling to regulate an industry that has for years managed quite well on its own but is now getting scrutiny from agencies requiring studies, data and transparency. And that includes educating the public about the realistic benefits and pitfalls of cannabis use in all its forms. 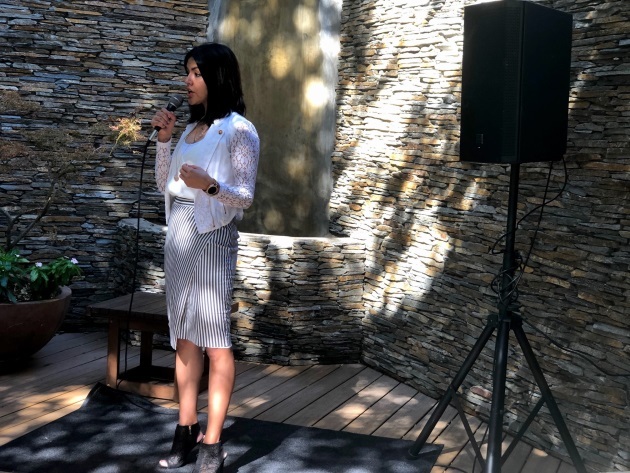 At Glen Ivy, that meant discussions with Vanessa Marquez, CEO of CBD Care Garden, who noted how the products at hand bind with the body’s receptors to communicate between skin and brain for a whole host of benefits. "We talk about the ‘entourage effect’ when discussing CBD in particular. That means that CBD works in conjunction with more than 500 other phytochemicals, including a bit of THC, to combat inflammation, bacteria and pain and promote healing. 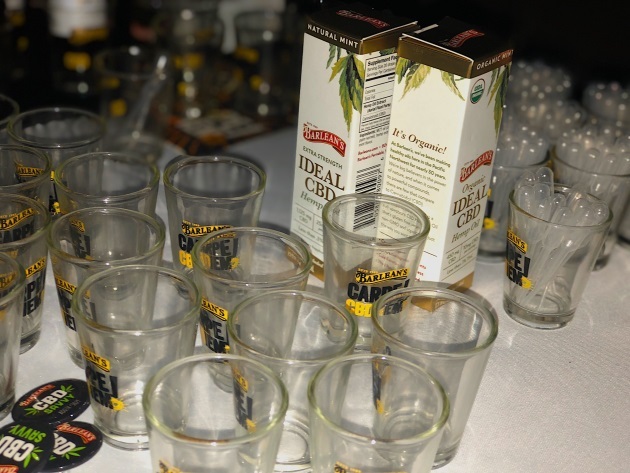 But you will not experience any of the effects or highs of THC by using a CBD product." 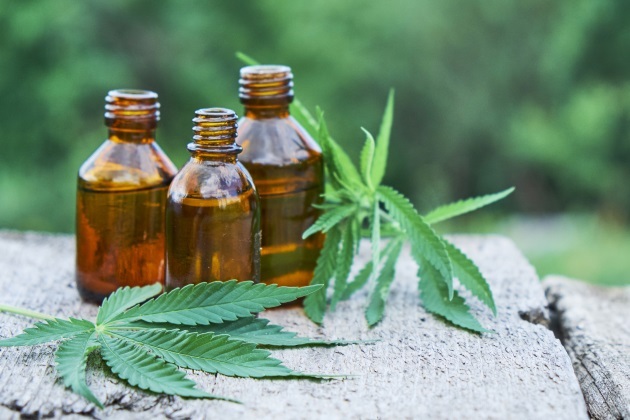 No matter what the tests say and the subjects purport, the demand is strong enough in the travel and leisure sector that some Four Seasons properties are now offering CBD treatments. Marriott plans to incorporate the miracle elixir where possible in its spa treatment programs and MGM Resorts is also in talks with the company, Marquez says. As of October, no fewer than 46 states had some kind of CBD legalization language on the books. According to data compiled by the market research company Mordor Intelligence, the global cannabis market was valued at $7.7 billion in 2016 and is expected to reach $65 billion by 2023 while growing at a compound annual growth rate of 37 percent during the forecast period. The growth is explained by the spread of global legalization beginning to take place for medical products as well as recreational. Currently, North America accounts for 95 percent of the market. However, only select states in the U.S. have legalized cannabis for both medical and recreational use — California, Nevada, Colorado, Washington and a few others. Canada and Uruguay are the only two countries to have passed bills to legalize cannabis nationwide. Impending market regions include European countries such as Spain, Netherlands and Italy, who are expected to legalize cannabis for medical use in the near future. Recent research by A.T. Kearney into American and Canadian consumer attitudes toward legalized cannabis revealed that more than three-quarters (76 percent) would try medicinal cannabis products and about half would try cannabis-enhanced consumer products such as snack foods (55 percent), nutritional supplements (50 percent) and cosmetics (43 percent). While North American attitudes toward marijuana are relaxing almost as quickly as the laws that regulate it, what may be unexpected is how many consumers indicate their readiness to test legal cannabis products and their positive attitude toward brands that would bring them to market. Reports indicate that the increasing clinical trials and approvals of medical cannabis products will continue to drive the growth of the market. Currently, the state of regulation within states, between states, and nationally looks more like a game of whack-a-mole than a readable policy. And those laws that are in place are rarely enforced. For instance, THC-laced items sold to the public at dispensaries in both California and Nevada are meant to be used in private homes and are not allowed to be consumed on the street, in cars or in public places. Fines of up to $250 can be levied, but are rarely given and, compared with jail time and a criminal record, feel more like a slap on the wrist. In Las Vegas, a city that thrives on tourism, there is only one dispensary on the Las Vegas Strip and hotels have strict laws on the books about smoking marijuana in rooms and casinos as hotel gaming licenses are federally regulated. Thus, cannabis tours have not emerged as the next big thing in the way they have in Colorado, the first state to deregulate. There, "pot party" buses take visitors around to different dispensaries and sites for freewheeling times in what has been described as 420 tours. But those tours, however, have come under scrutiny and remain operating but are also in and out of court hearings as Denver, the location of most of these events, tries to get the matters into form. In 2017, Colorado generated $1.5 billion in legalized marijuana sales and had over 500 licensed dispensaries and over 700 licensed cultivation facilities. Meanwhile, Bud and Breakfast, based in Colorado, is a new company that is providing lodging and curated travel experiences for marijuana-motivated tourists in Canada and the United States. And in a "chipping" move, Los Angeles International Airport (LAX) just announced that it will permit travelers to bring small amounts of legal marijuana through security in their carry-on bags. Marijuana, the weed that produces concentrated THC compounds. and hemp, the weed that produces rope and CBD compounds, are both part of the cannabis family. But that is where the similarity ends. You cannot smoke hemp and get high, but you can process it for beneficial effects. Still, both plants may get a boost from the 2018 Farm Bill currently making its way through the U.S. Senate. Legislation included in the act, supported by the Senate majority leader, would remove industrial hemp from the Controlled Substances Act, making it easier for farmers to grow hemp for CBD and other agricultural purposes. Since the last farm bill was passed four years ago, some farmers have been able to legally set up test production of hemp for CBD, but widespread cultivation has not been permitted. Whether passage of the bill will mean a CBD massage parlor on every corner or an easing of scrutiny in the attention placed on pot tours and "high holiday" products remains to be seen. But what we can expect to see is more demand for cannabis products of every kind as well as new and creative ways to get these products into the marketplace.